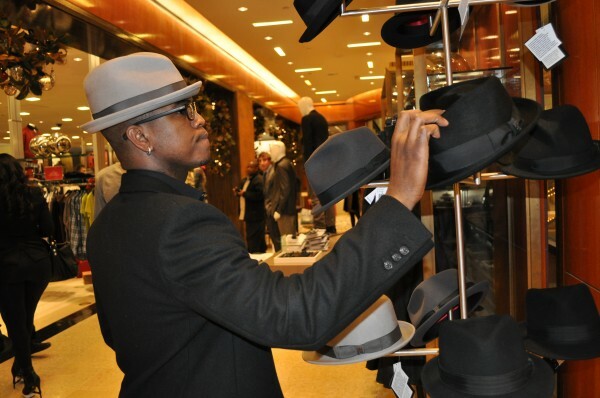 A few weeks ago, R&B Crooner Ne-Yo unveiled his new hat line at Saks Fifth Avenue at Phipps Plaza in Atlanta. 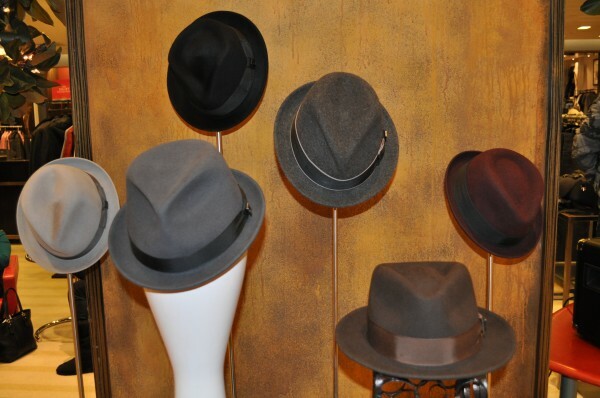 The name of the hat line is called Francis Ellargo. 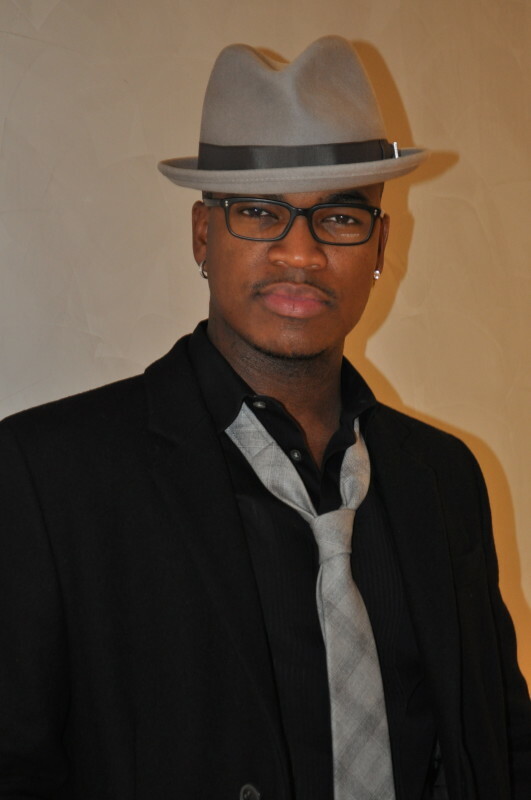 We asked Ne-Yo why he wanted to create the line and he said, he is known for wearing hats all the time. 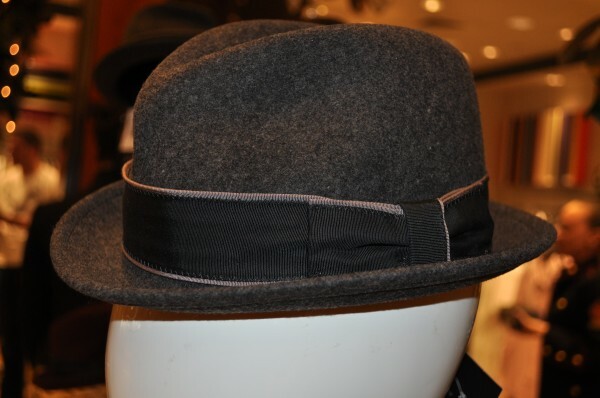 When he was in high school he would get into trouble for wearing them but eventually the faculty let him slide because he refused to take his hats off, he said. 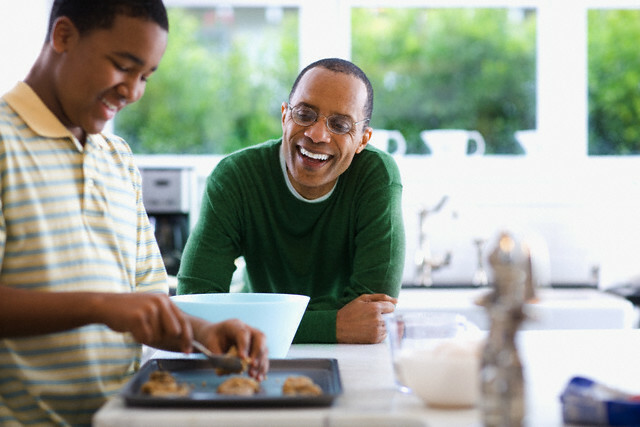 He came up with the name Francis Ellargo because he thought it sound very cool. 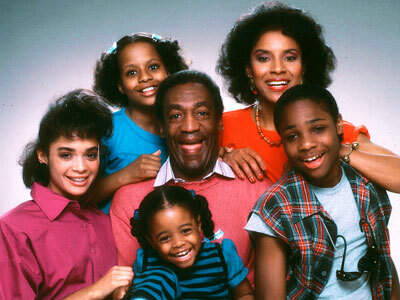 Most Influential Black TV Shows of all Time!